Death to XP laptop friend. My former laptop went into retirement last night. She was slow, but functional…until yesterday. I’ve seen computers with the “blue screen of death,” but this was a yellow screen, a lovely shade of buttercup. Nice on a wall, perhaps. Not so good on a refurbished laptop. So now I’m using a “newer” refurbished computer, and by newer I mean 7 years old instead of 10. No complaints from me! As long as hubby’s willing to Frankenstein computers together, I still have a machine that will get me on the Internet. My laptop’s not old, it’s vintage! Previous postDouble, Double Toil and Fresh Lemon Juice? Next postYou’re Spiffier Than A Pair Of Novelty Socks With Ponies On Them Award. Thank you! 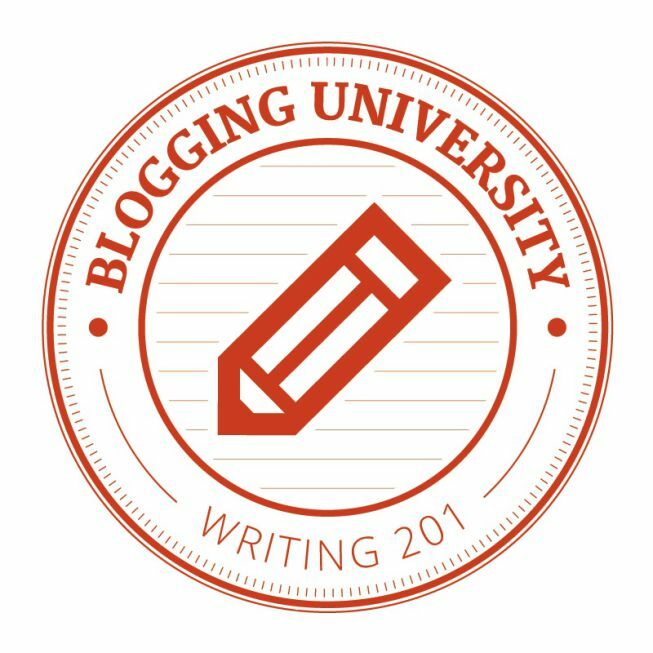 I just signed up for a couple more WP courses in November, Blogging 201 and another round of Writing 101. Blogging U has been a lot of fun! Blogging 201 is supposed to explore some HTML basics. Since I know NOTHING about HTML, this might be a good way to learn. Great! I want to learn too! Going to sign up now! 😀 Thanks a lot! LOL I need more crayons and #2 pencils! ha! ha! Going thru the same pains…. ;/ Hope am able to post one with my mobile..;] Of all the days! Sad! I hate it when technology goes south. It always happens at the worst possible times. Update to Vista? Is that computer too old to update to W7? Have a good rest laptop, say hello to my laptoppie friend for me, *sniff* When you a thing for lonh and it served you well, it becomes your friend. aww, take heart and courage. Yellow is a scary color for a computer screen….